Over 200,000 times a year a child suffers a playground injury serious enough to send him to the emergency room. And of all playground injuries, 59%* occur when the child hits the playground surface. 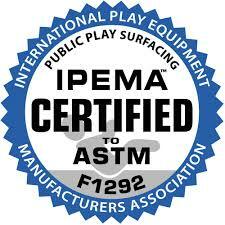 Many experts in the playground field and the CPSC agree that the most important ingredient to the playground is the surface. 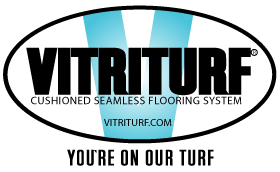 At Vitriturf we have dedicated our talents and resources to provide a safety surface system that meets and exceeds CPSC requirements and offer enduring aesthetic and functional values.